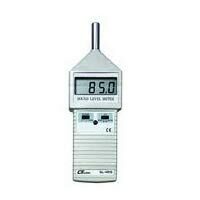 circuit : Custom one-chip of microprocessor LSI * Set beep Sound ON/OFF circuit. 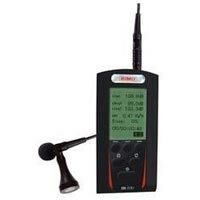 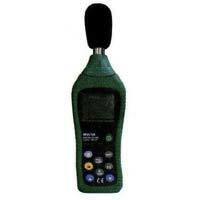 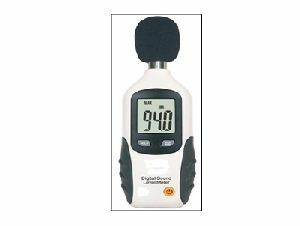 We bring forth intelligently designed Digital Sound Level Meters that operate on a wide range of decibels. 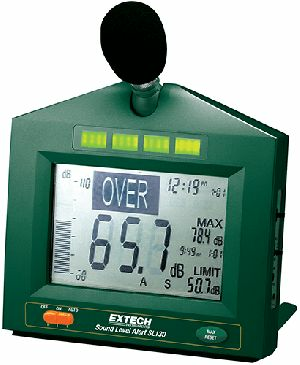 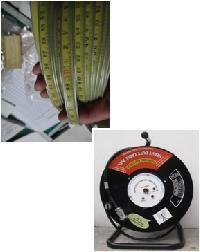 Our Digital Sound Level Meters are demanded on an industry-wide basis due to the quality and durability they possess. 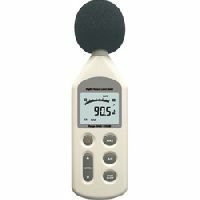 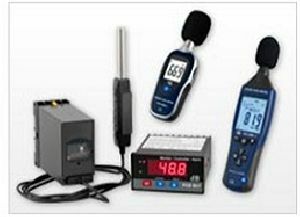 We make sure that each Digital Sound Level Meter that we provide is properly calibrated to allow easy and precise usage. 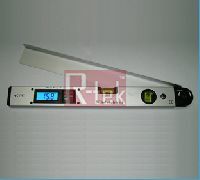 Key Attributes 10 mm (0.4âï¿½ï¿½) LCD display DC output : 0~1. 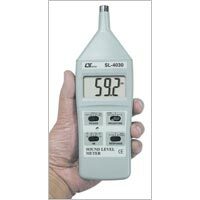 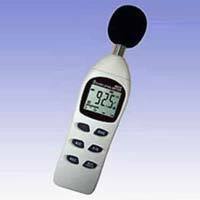 TEI-SLM-301 The Data logging Sound Level Meter 2511 is an Integrating Sound Level Meter with ability to save logged data on your pen drive, thus giving virtually limitless storage capacity. 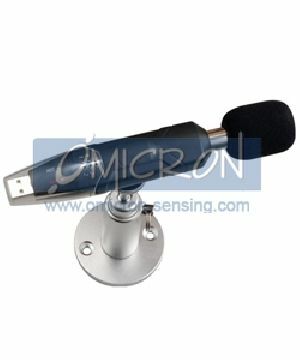 It logs SPL data, computes a running logarithmic average (Leq), timestamps the data and saves it into a file on the attached USB pen drive, which can easily be read in your computer with any spreadsheet or text program like Excel. 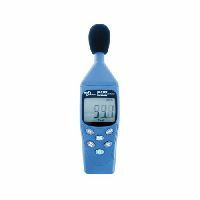 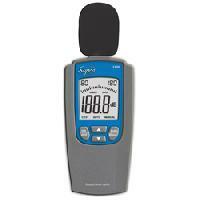 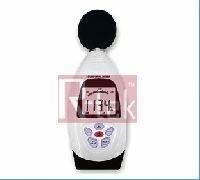 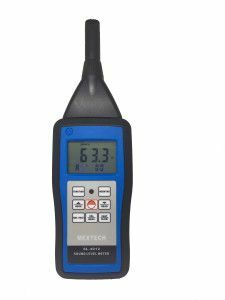 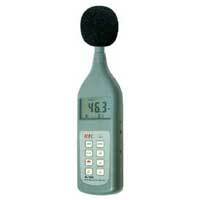 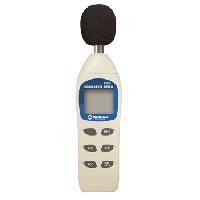 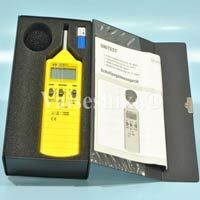 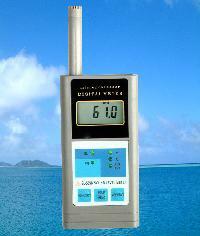 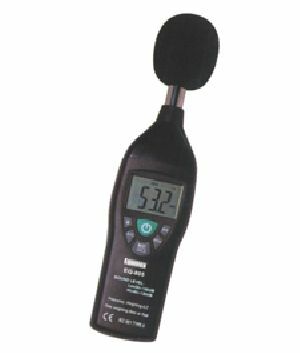 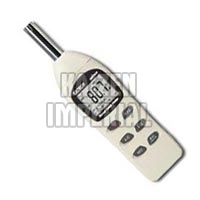 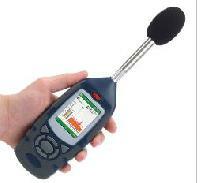 Digital sound level meter is designed for easy measurement of the average sound level. 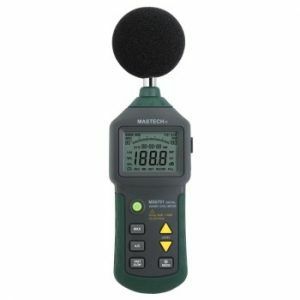 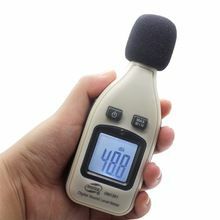 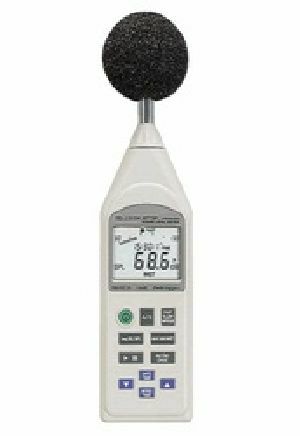 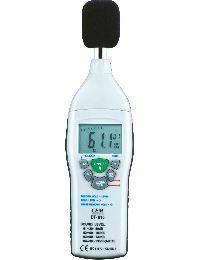 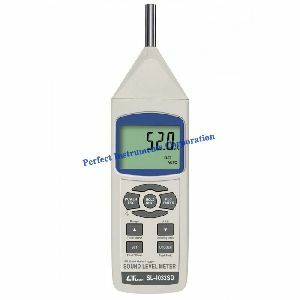 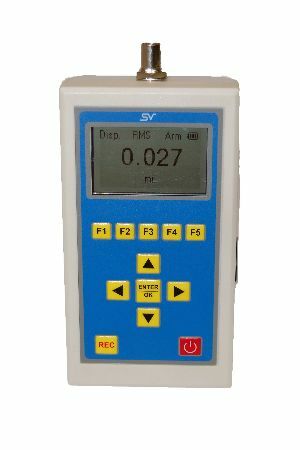 This sound level meter can be used for measuring sound level ranging 35 db to 130 db with a resolution of 0.1 db.